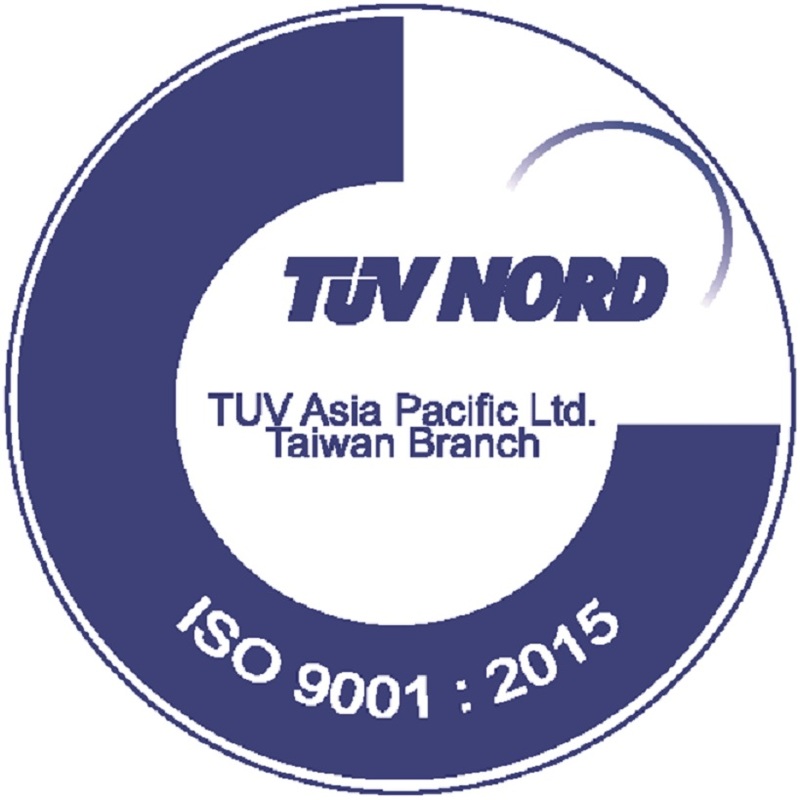 ISO 9001:2015 by TUV NORD! 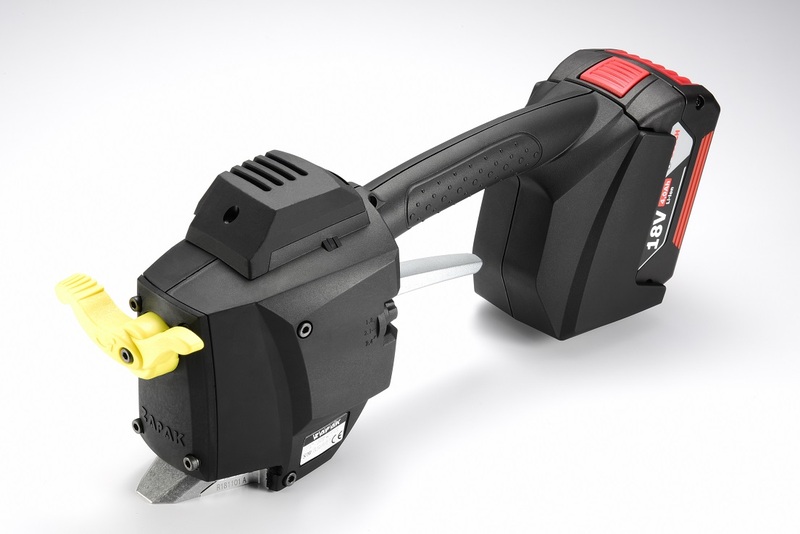 ZP93A & ZP97A NEW MODEL TOOLS! 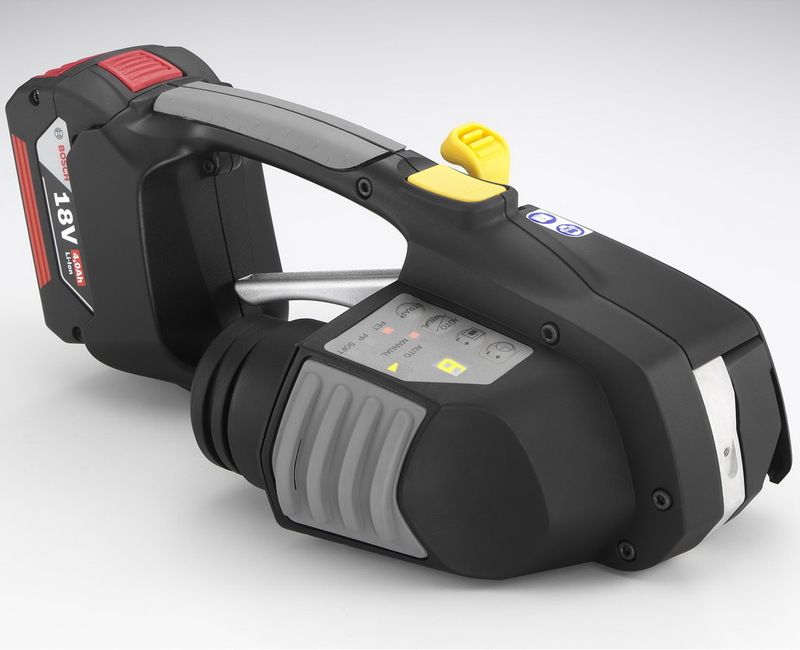 泛源股份有限公司 Pantech International Inc. Add. 4FL., No. 1, Lane 538, Chung Cheng Road, Hsin Tien Dist, New Taipei City, Taiwan, R.O.C.